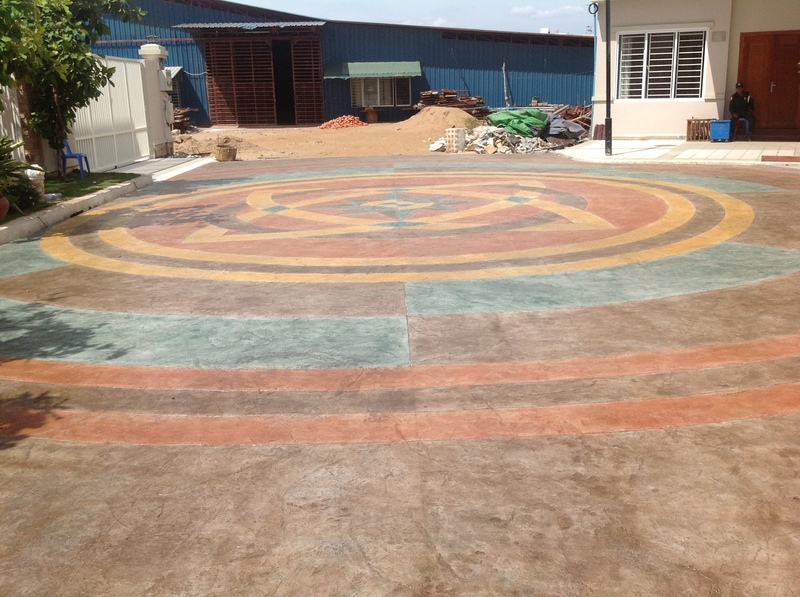 Custom colored concrete is used in a multitude of residential and commercial designs. 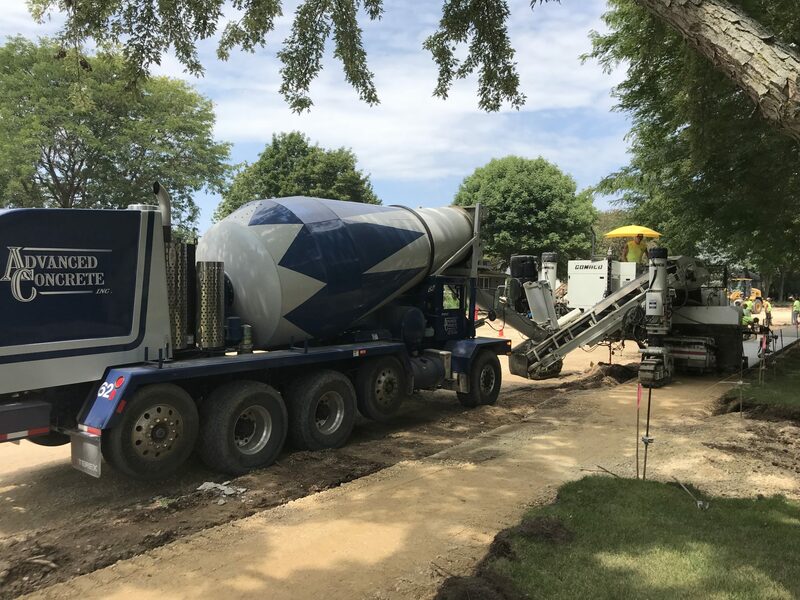 Producing colored concrete protected with quality sealers creates a beautiful, long-lasting and low-maintenance surface that appeals to a broad range of consumers. Decorative concrete is featured in many style trends ranging from traditional to modern. From stamped and stenciled concrete walkways and patios, to custom concrete countertops, colored concrete is a key component in many of today’s design trends. Colored concrete floors are a stylish, low-maintenance and affordable option for many commercial applications. In residential settings, color can add to the warmth of an outdoor patio or garden. It’s becoming a tool contractors use in an exponential number of ways! At Advanced Concrete, we use Butterfield Uni-Mix System to provide accurate, consistent color. Butterfield Color is a Registered Provider with the American Institute of Architects (AIA.) Butterfield is a key industry provider and we have chosen their integral coloring systems to provide our customers. Here at Advanced Concrete, we are honored to provide award-winning integral concrete color additives for our range of products. Contact us today to create your custom color concrete blend for your next project. Where Can You Use Colored Concrete? Driveways: can also be stamped or stenciled for increased visual appeal. Don’t forget to coordinate your driveway pillars for maximum effect. Countertops: powder room, kitchens, and outdoor spaces.